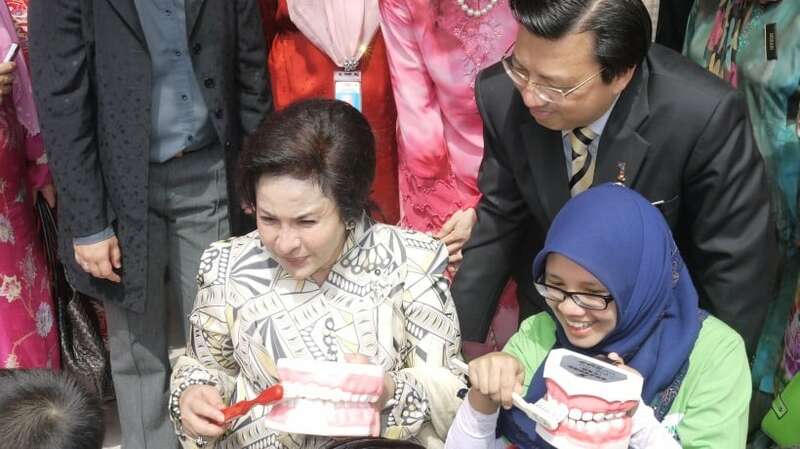 The Lion Dental Health Program was established in Malaysia in 1998. It is part of our continuous effort to be a responsible Corporate Citizen. 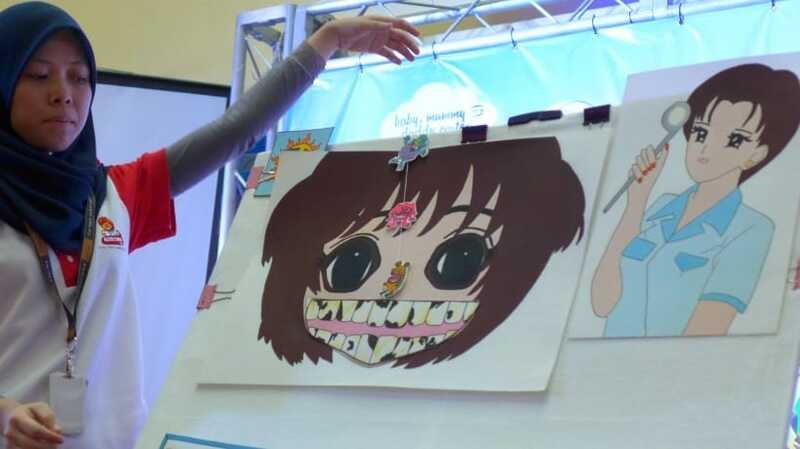 The LDH Program is one of our special project adapted from Lion Japan, which we help to contribute to the society in promoting oral health awareness. A social contribution program by Southern Lion as a means to serve the society better. To create awareness among the public on the importance of maintaining good oral hygiene for better overall health. 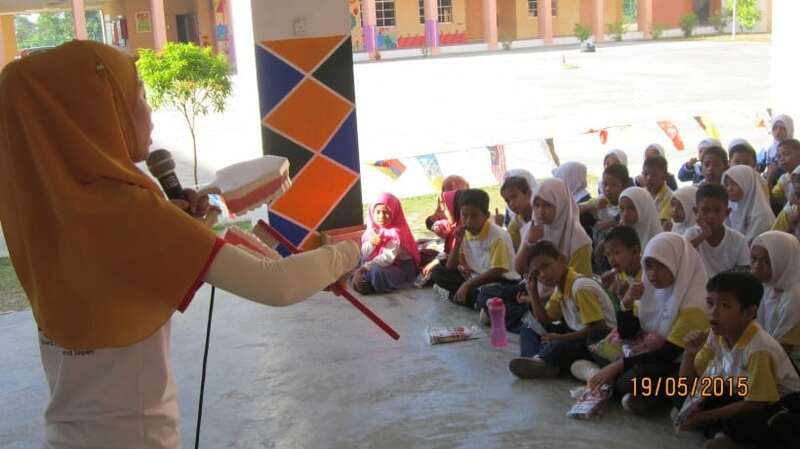 To educate children from a younger age to cultivate good oral hygiene habits. Our main target audience are children from the ages of 4-12 years. We believe that awareness and education should start at a young age. To reach out to children more effectively, the program is done in a fun and interactive way. Our Lion Dental Health Program consists of a story telling Session, tooth brushing demonstration and fun quiz sessions. Since its inception in 1998, the Lion Dental Health Program has reached out to almost 1 million children all across Malaysia.